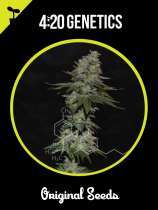 Here you can find all info about Amnesia from 420 Genetics. 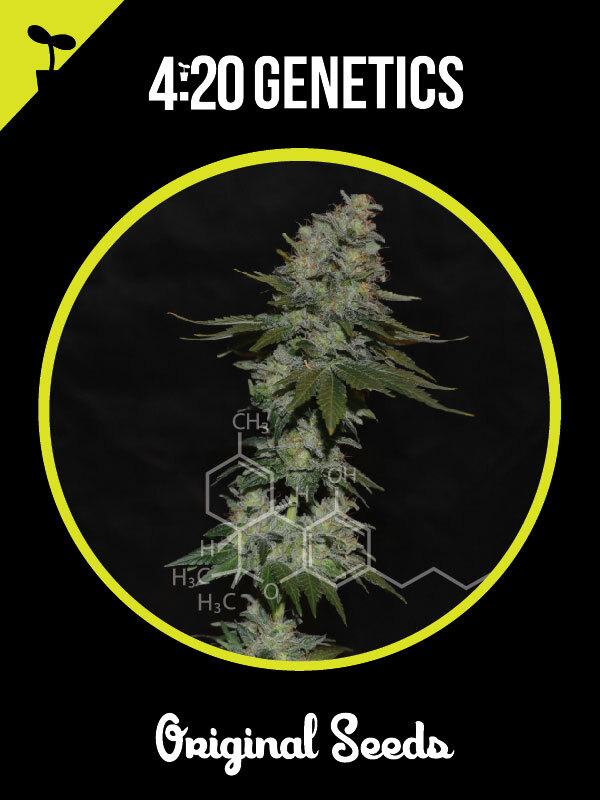 If you are searching for information about Amnesia from 420 Genetics, check out our Basic Infos or Lineage / Genealogy for this cannabis variety here at this page and follow the links to get even more information - or list all Amnesia Strains (±149) to find a different version. If you have any personal experiences with growing or consuming this cannabis variety, please use the upload links to add them to the database! Amnesia is a mostly sativa variety from 420 Genetics and can be cultivated indoors (where the plants will need a flowering time of ±60 days), outdoors and in the greenhouse. 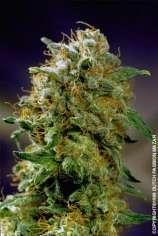 420 Genetics' Amnesia is/was only available as feminized seeds. Amnesia 420 es considerada como uno de las más productivas de nuestras variedades y sus cogollos desarrollan un fuerte efecto típico de sus genéticas, Haze x Northern Lights. Esta cepa mayormente sativa crece justo como una indica, presenta cogollos grandes, compactos y muy olorosos. Su sabor es dulce característico de las sativas y produce una gran cantidad de tricomas. Requiere de altos niveles de EC y luz para ofrecer lo mejor de sí misma. Do you know something more about 420 Genetics' Amnesia? Please help to make this database better and upload/connect your information here!